The 2018 Hyundai Santa Fe and 2017 Hyundai Tucson are both capable crossover SUVs with available all-wheel drive and high-tech features like Blue Link telematics and smartphone app integration. They fit into different budgets and lifestyles, though, which is why it’s a good idea to compare and contrast them. Use this comparison to make your decision easier, and then stop in for a test drive at Underriner Hyundai in Billings, MT. 2018 Hyundai Santa Fe: Every version gets its power from a 3.3L V6 engine that generates an output of 290 hp and 252 lb-ft of torque. With front-wheel drive you can get up to an EPA-estimated 25 mpg highway and 18 mpg city, though all-wheel drive is also available. 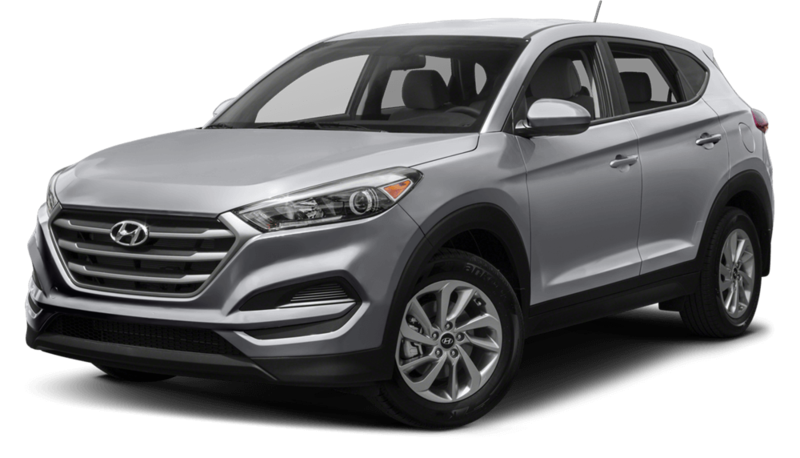 2017 Hyundai Tucson: Offered with a couple of different powertrain options. The base 2.0L inline-four makes 164 hp and 151 lb-ft of torque, while the available turbocharged 1.6L inline-four is good for 175 hp and 195 lb-ft of torque. The most efficient version is the Tucson Eco with the turbocharged engine and front-wheel drive at an EPA-estimated 32 mpg highway and 26 mpg city. Inside the Hyundai Santa Fe is seating for six or seven passengers across three rows. It has 13.5 cubic feet of cargo space in back and a max cargo volume of 80.0 cubic feet. The Hyundai Tucson is a compact crossover with comfortable seating for five adults in two rows. In terms of storage, there’s 31.0 cubic feet in back and a max cargo volume of 61.9 cubic feet. Choose the Right Hyundai Crossover for You! The Santa Fe and Tucson both have a lot to offer. 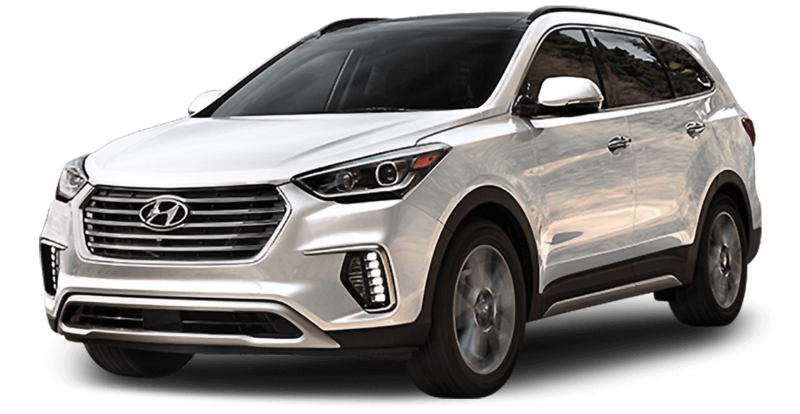 However, the Santa Fe specs will likely appeal more to buyers with larger families who want more room and more power, while the Tucson is great for smaller families looking to save money up front and at the gas tank. Compare the Santa Fe to its sporty companion, the Santa Fe Sport, next! Schedule a test drive of either of these crossovers today at Underriner Hyundai. 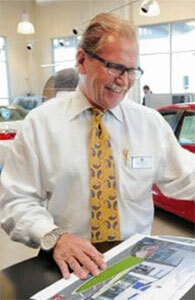 We’re located a 3671 Pierce Parkway in Billings, MT, and you can reach our sales department at 406.255.2365. *2017 Model shown. See dealer for details.